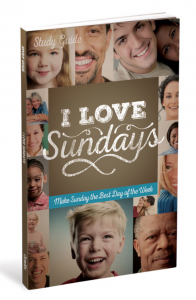 Launch small groups around the I Love Sundays campaign and see even deeper spiritual growth and church involvement. Through Scripture, discussion questions, and weekly applications, participants will explore how their family relationships, work, finances, and health can all be transformed by the simple decision to make Sunday the best day of their week! Sundays Have Changed the World—the Church has changed (and is still changing) the world more than any other entity on earth—and you are a critical part of it! This guide is perfect for group, family, and individual study. 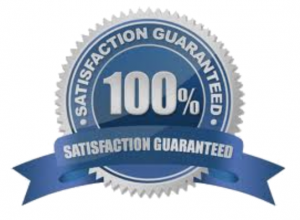 It includes Scripture readings, discussion questions, and practical ways you can apply these truths to your life and discover that the real solution to making your Sundays and your life better is to start with God and His Church. 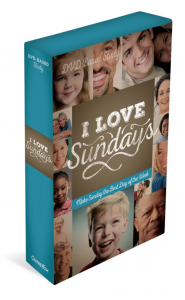 Every small group member will need a copy of the I Love Sundays Study Guide.